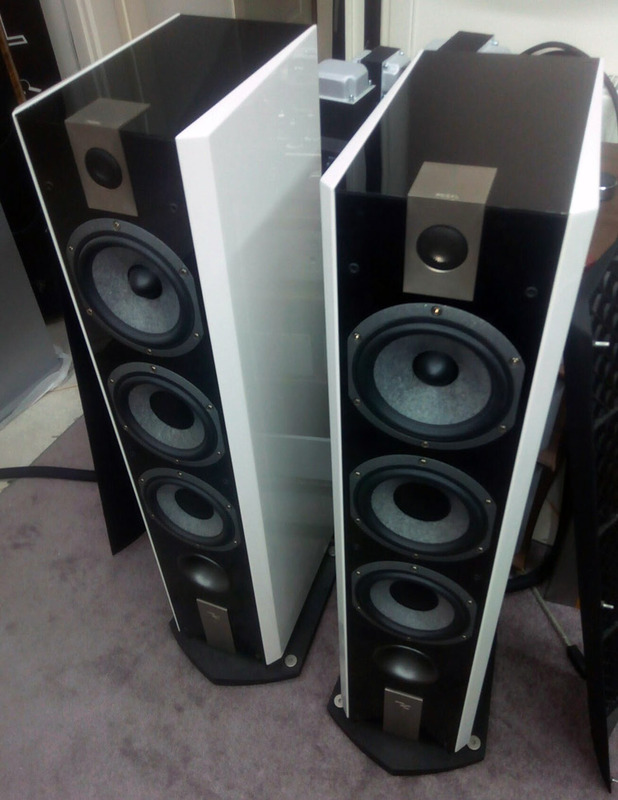 For sale this mint Focal 826W pair of speakers – white high gloss finish. Absolute new, just out of the box. 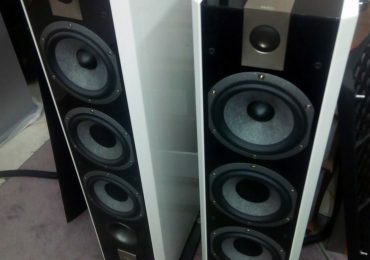 Price asking is: 1250,-€ ! 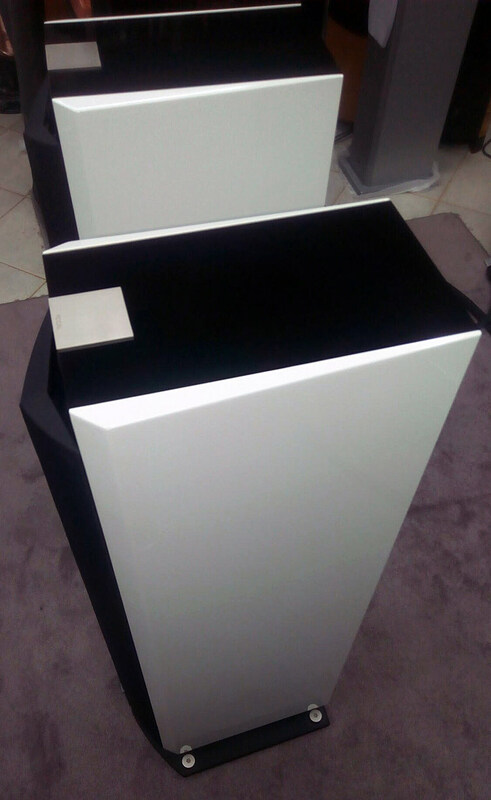 For further details contact: cphilippas@hotmail.com or sales@goldenacoustics.gr .